Dani began her yoga journey in October of 2014. Her immediate soul connection to the practice lead her overseas in 2016, where she completed a 200hr Ashtanga YTT in Bali, Indonesia. 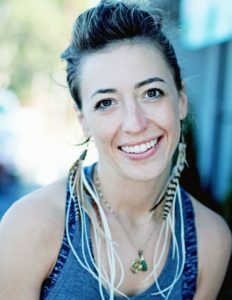 Greatly inspired by her multi-cultural teaching experiences, Dani strives to connect all aspects of yoga through the mind, body, and spirit. Deeply moved by art and music, she hopes to bring as much love and creativity into the class as she sees outside of it.